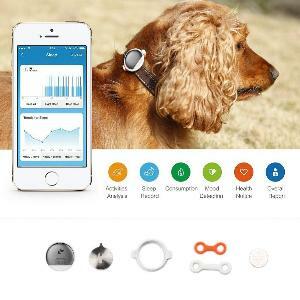 Prize: Winners choice: 1) PETKIT P2 Smart Activity Monitoring Pet Tracker, valued at $89.99, or 2) $50 Gift Card to inahumanworld.com for cool pet goods. What you must do to enter: 1) Fill out the form on the entry page. 2) Go to our Facebook Page and click "Like" at the top of the page. 3) Share the Contest Post from our Facebook Page.